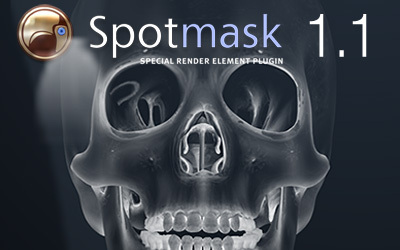 Spotmask 1.11 released for Autodesk 3ds Max 2018! Spotmask v1 offers advanced velocity render element for mentalray, which repairs the existing malfunctioning one. NVIDIA’s Mental Ray in Autodesk 3dsMax. 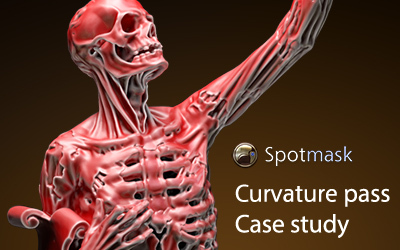 Our Spotmask plugin comes with step-by-step tutorials and supplemental materials. Videos help you to easy understand the principles of rendering and composting using WPP, UV and normal render passes when post-processing images. Spotmask is an affordable plugin for complex video and composting productions. 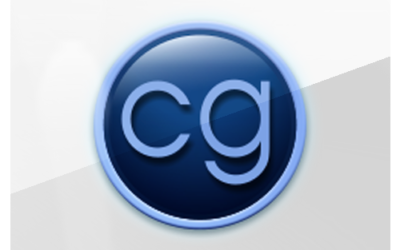 Download our trial version and test it with your 3dsMax and post-processing image software. 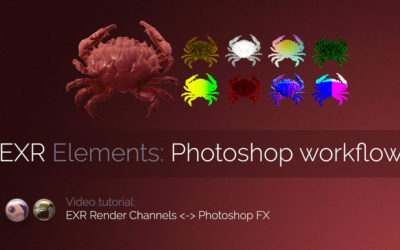 You will see how easy it is to manipulate rendered images afterward! 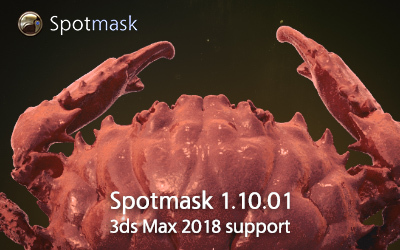 Spotmask is ready for Autodesk 3ds Max 2018! Download a Demo Version and experience first-hand how Spotmask improves your workflow.